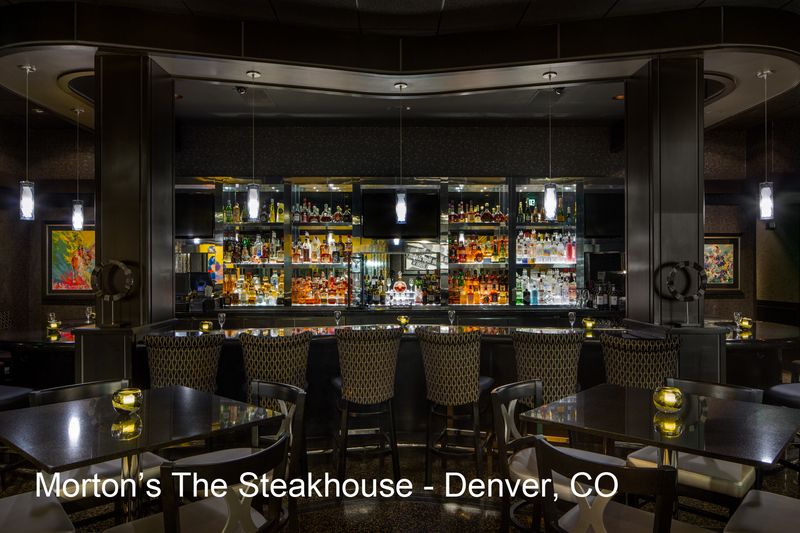 Rolling off the successful restoration of the McCormick’s Fish House & Bar in downtown Denver, Landry’s negotiated with Jordy Construction to perform the finishes remodel for some of Landry’s other remodels of the McCormick & Schmick’s and Morton’s The Steakhouse concepts across the county. The projects included finishes and light fixture upgrades throughout the restaurant, bar, and private dining rooms/boardrooms. At each location, Jordy had to investigate and obtain the necessary licenses and permits that were required by the local municipality. Jordy worked closely with Landry’s corporate offices, as well as the local operations staff to coordinate an occupied remodel/upgrade of their facilities. Each day, work had to be coordinated to be completed, cleaned, and back in operation for the restaurants to fully function and serve guests. 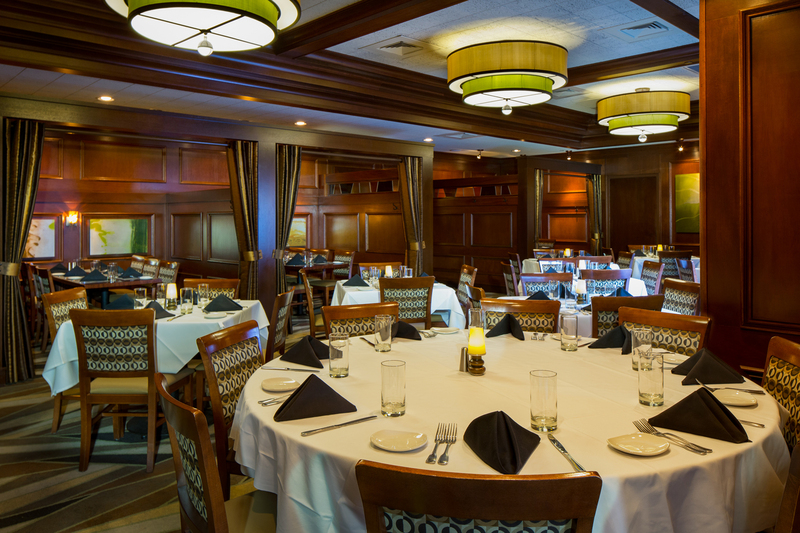 The remodels consisted of new carpeting at the main dining and private dining rooms; and new floor tile or wood in the bars and vestibules. All of the walls and ceilings received a fresh coat of paint or wallcovering throughout the restaurants and existing wood trim/paneling was touched up to look like new. The bar and service station tops were replaced with granite countertops and custom millwork back bar displays were installed. Custom millwork displays for wine, host stand, and other misc. items were fabricated and installed. Door and cabinet hardware was replaced throughout. Lighting was relocated and replaced with new. 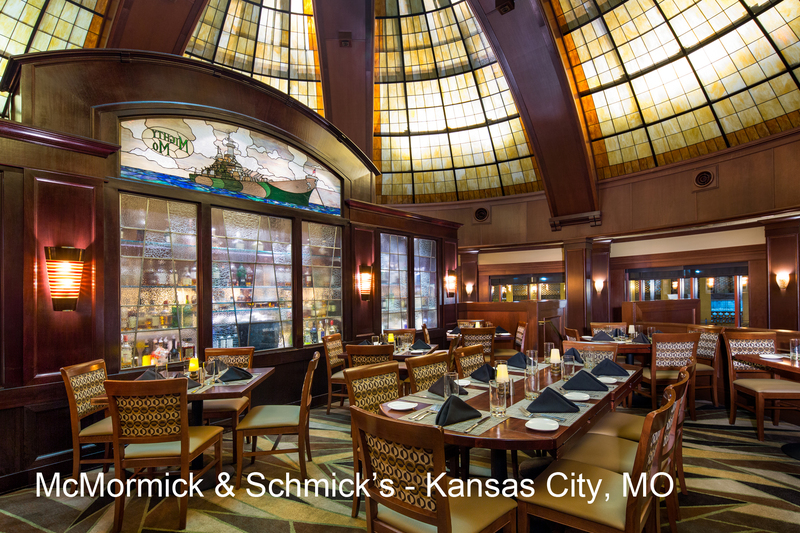 Custom art glass was replaced throughout the McCormick & Schmick’s locations. 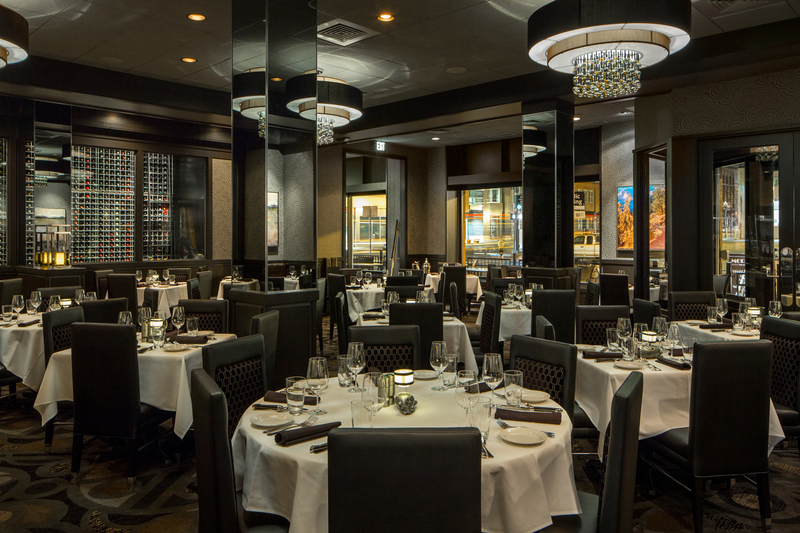 The entries to the Morton’s locations were replaced with custom stainless steel cladded storefront. Each restaurant has very similar finishes and scopes but varied in detail; tailored to fit each individual location. Not only did Jordy perform the remodel of the restaurants, we also acted as the client’s local point of contact for coordination of owner furnished material deliveries and storage, furniture assembly and installation, art and décor installation, and coordination of all of the client’s vendors.